“Grand Theft Auto” is an open-world game where you slowly work your way up through the seedy underground of the city to become top of the crime heap. Along the way, you’re treated to a great story, amazing visuals and plenty of high-speed action, from shoot-outs to car chases. Rockstar Games brought “GTA: Vice City” to mobile, and it looks just as good as it ever did on console. Rockstar changed a few things around for the mobile release, such as putting in a highly customizable touch screen UI, according to Kotaku. It also supports third-party controllers, so you aren’t limited to a touch screen interface. Other features include cloud saves, tap-to-shoot capabilities and a fully controllable camera. Rayman is a platformer that has always looked visually stunning, and it’s carrying on this tradition in the mobile world. 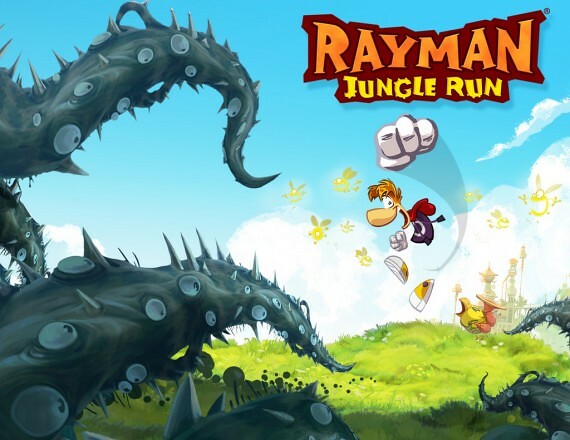 “Rayman Jungle Run” has a lot of solid gameplay features carried over from previous versions of the game, along with alterations that make it perfect for the touch screen interface. It keeps you playing by giving you an incentive to continue by pushing for a perfect score on each level. This charming platform is well-received by CNET, although the publication says it is fairly frustrating in parts. 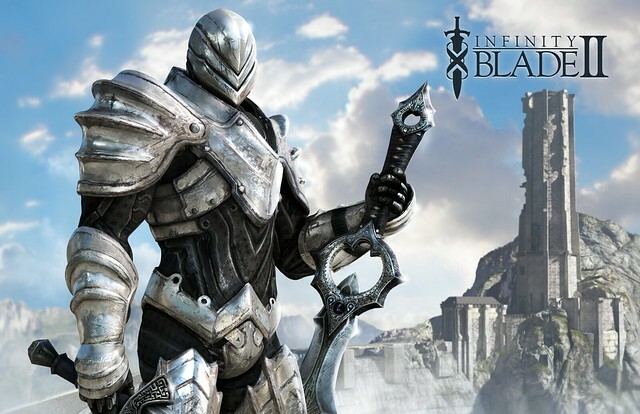 “Infinity Blade 2” is an adventure gaming title that has some of the best 3D visuals you’ll see on any mobile device. You need a truly top-of-the-line tablet or smartphone to manage this game, but it’s much more than just a feast for the eyes. The combat gameplay is well-balanced, there are plenty of enemies to run into, and the story keeps you going so it’s not all about the fighting. Mashable reports it has been at the top of the iPad games list since 2011. “The Walking Dead” is an excellent TV and comic book series, and the game adaptations augment the world instead of just cashing in on the franchise. This adventure game doesn’t star the characters from the show, which is always a risky move when it comes to licensed games. 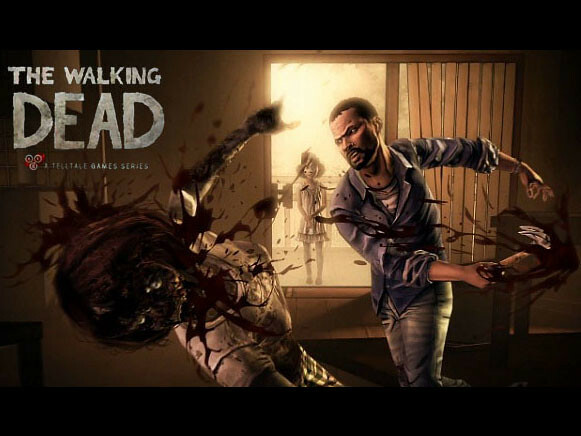 It works out well for “The Walking Dead” game, as you take on a new character looking for a second chance at life. There’s plenty of atmosphere, the graphics are stunning, and the story perfectly fits the comic books and the show. MADFINGER Games, the developer of “Shadowgun,” puts a focus on pushing the graphical power of iOS and Android devices. This first-person shooter is one of the most graphically advanced games, but it doesn’t skimp on the gameplay, either. The storyline is non-linear, it has five hours of campaign gameplay and the artificial intelligence is some of the best you’ll find on any mobile platform. What mobile games have you been enjoying recently? Share them below.